Wear: 4/5 Like I said, it weighs down my lashes so it's not great to hold a curl but there was no fall out of smudges, so if you like this look, it will last all day! Removal: 5/5 This was easy to clean up and to remove, any makeup remover will do! The rating system is irrelevant here. This is a hot mess and I wouldn't wear this in public haha I have seen it look cute on girls with short lashes! 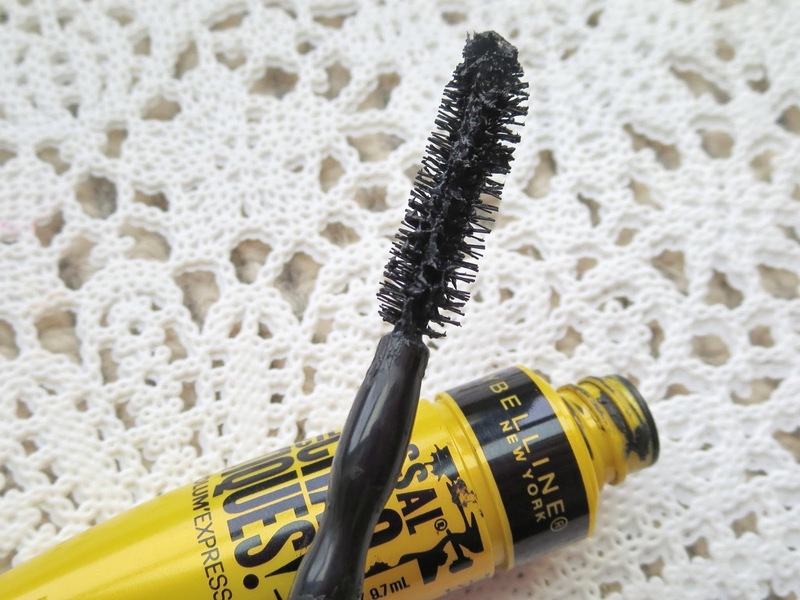 So I'm not saying it's a terrible mascara/trend, it's just not cute on me. At all. 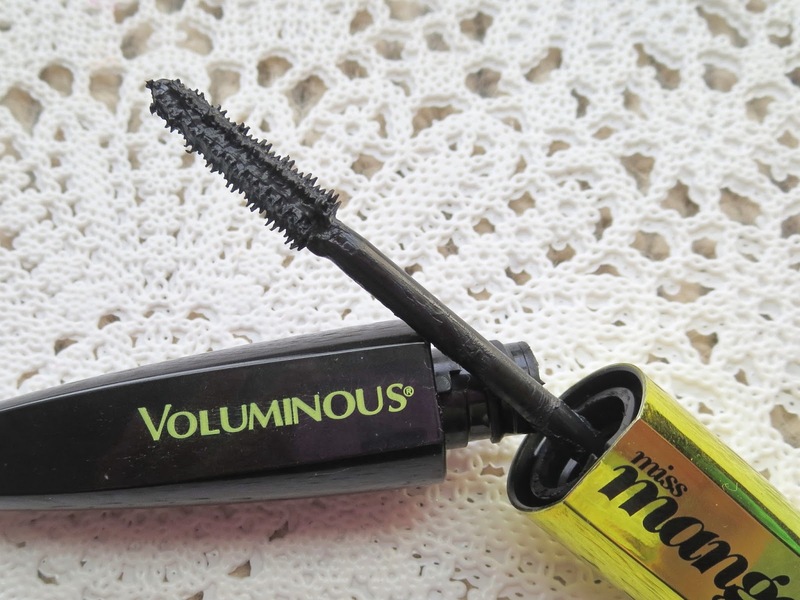 Impact: 4/5 I mean I like this mascara, gives a nice amount of length and volume, holds a curl nicely. I can be a little clumpy, but I can work with it if I'm careful (not pictured), as opposed to the Maybelline with which there's no way out. Wear: 5/5 No complaints, holds up great on all aspects throughout the day. Removal: 5/5 Taking it off at the end of a day is a breeze! **All of these have a pretty wet formulas. I always get the darkest shade and in the washable formula, not waterproof! 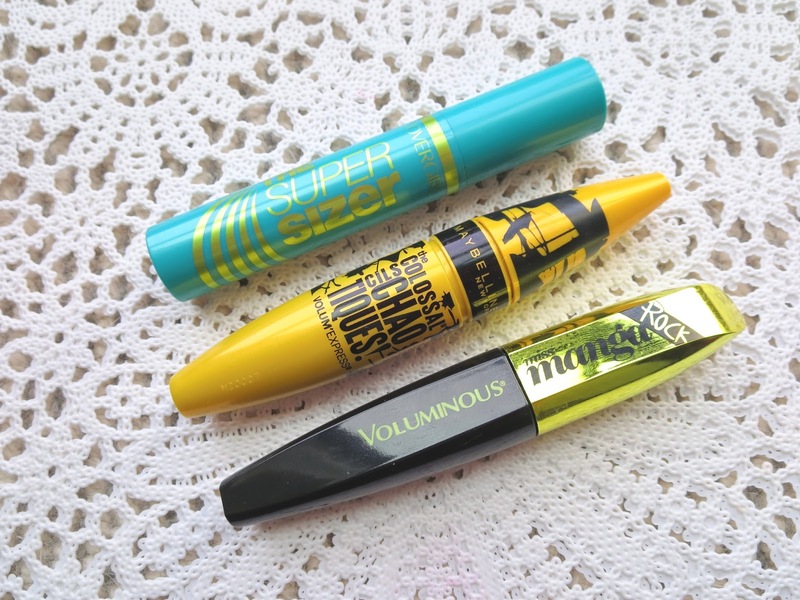 So I guess it's safe to say, "trendy" mascaras are not up my alley! It was worth a try though. I'm actually quite impressed with the Covergirl mascara because I heard a lot of negative feedback before trying it and I was quite disappointed with the Full Bloom one they released earlier this year. I wouldn't say it's my new favorite, but I will gladly use it up, I quite like it! Have you guys tried any of these? 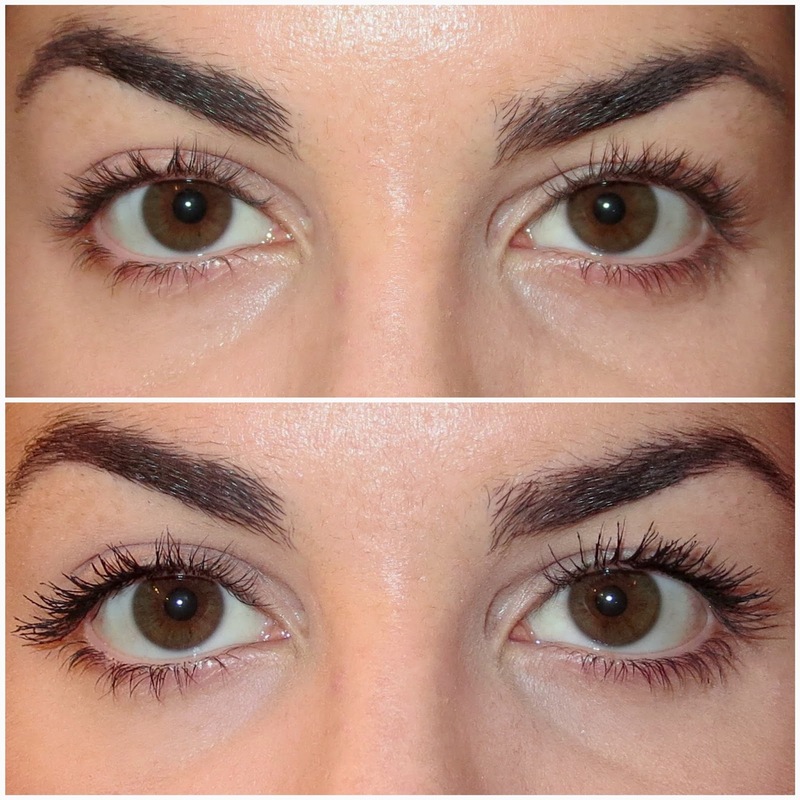 Are you into the "clumpy/spikey" hot mess look? Let me know in the comments below! 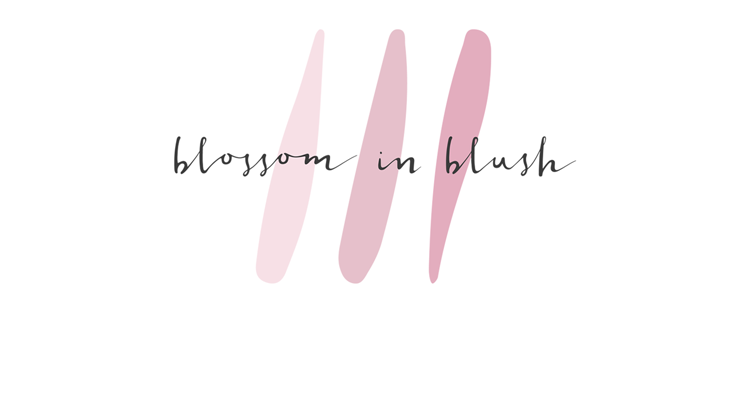 Just found your blog today, and I am enjoying reading! 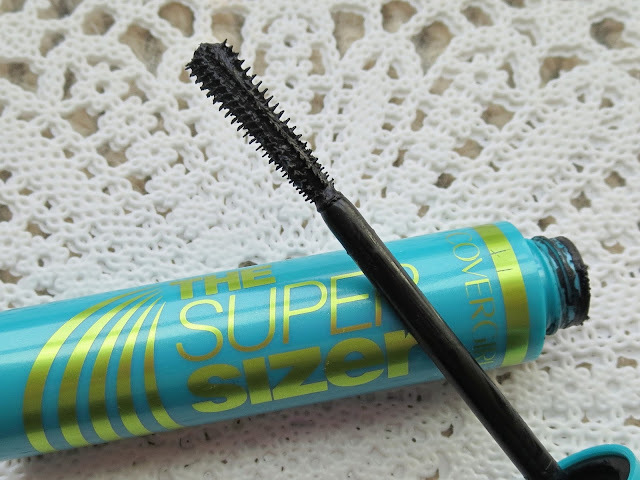 I have the Cover Girl mascara, but haven't tried it yet; I think it looks the least spiky/clumpy of the three here, maybe? I'm hoping it isn't too much of a mess!